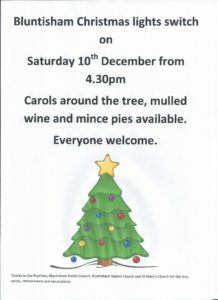 The lights on the tree in Bluntisham will be switched on at 4.30pm on Saturday 10th December. 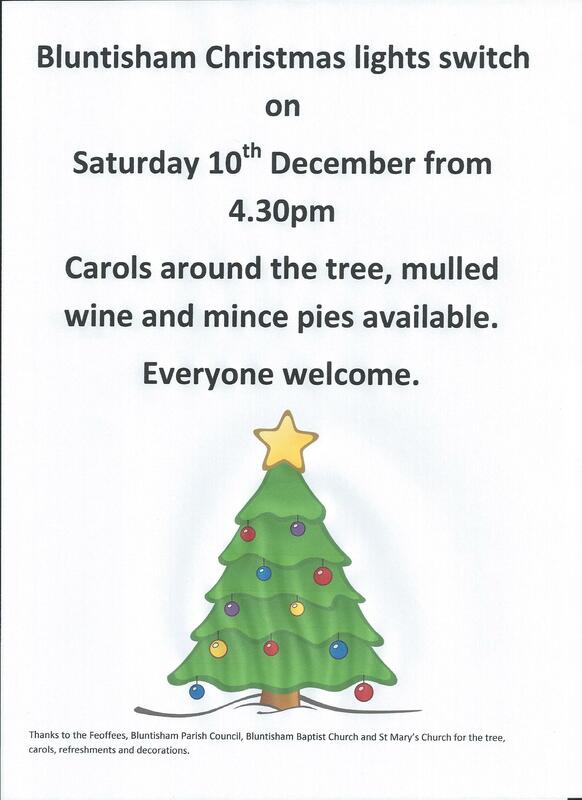 Come along and join us for Christmas carols and a mince pie and a cheeky glass of mulled wine. 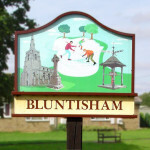 Thanks to the Feoffees, Bluntisham Baptist Church, St Mary’s Church and Bluntisham Parish Council.